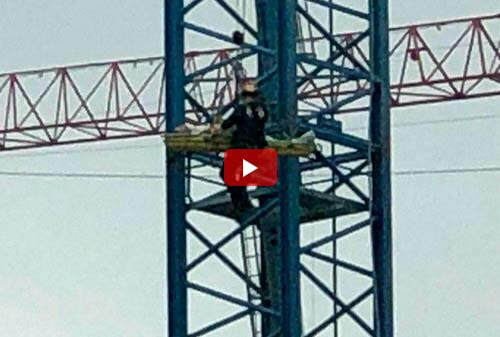 ​A crane operator in Cincinnati had to call 911 for rescue after his arm was partially severed in an accident nearly 300 feet up in the air on 5 April 2019. 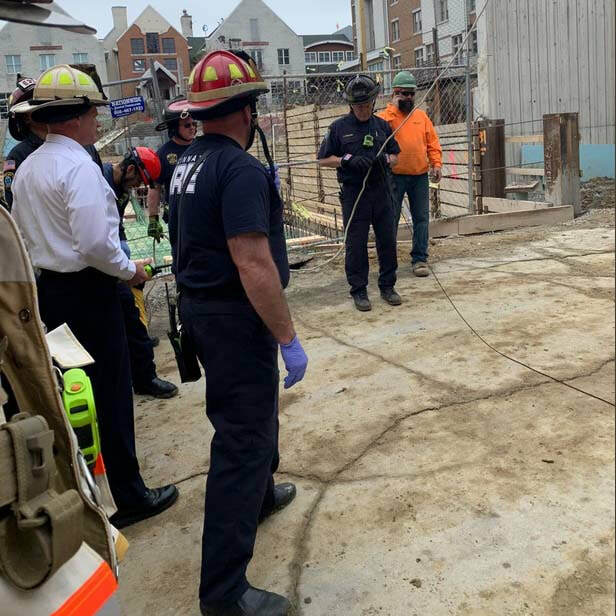 A fire official says the crane operator made the call after a cable sliced underneath his arm on Friday. 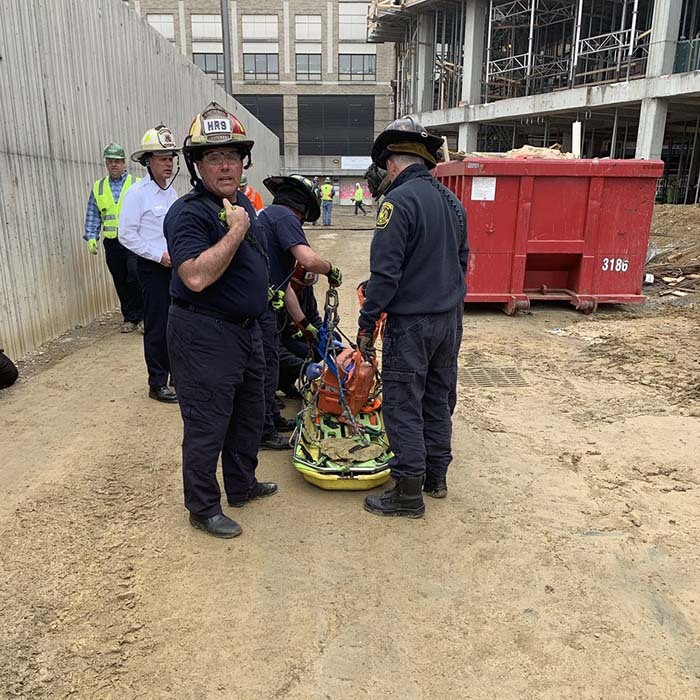 Rescue crews used a basket to lower the worker. Authorities say the man lost a lot of blood but was conscious and alert when he was brought down. The accident happened at a construction site at Cincinnati Children's Hospital Medical Centre. 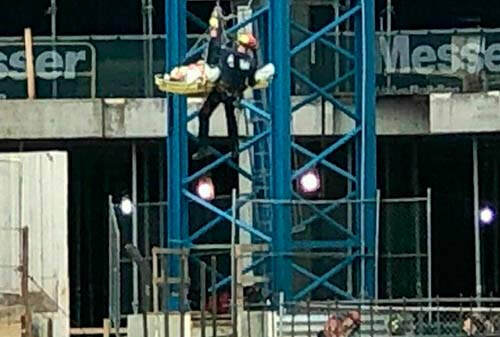 A Cincinnati fire fighter who dangled 20 storeys in the air as he helped to rescue a man who was injured on top of a crane said the entire mission was a team effort. "I never thought I'd be hanging off a crane, giving a guy pain medication, 300 feet in the air. I'm not going to forget that," said Cincinnati fire fighter and paramedic Andy Herbert. Heavy Rescue No 9 fire fighters had to climb a narrow stairway in the stem of the crane to get to the injured worker but could not get him down the same way. The injured man had to be lowered in a basket. "He was shook up. He kind of knew what was going on. He was worried about his arm," Herbert said. Herbert said he put a tourniquet on the victim to stop the bleeding. "Once we got it all rigged, it was kind of decided, since I was the only paramedic, I was going to ride with the guy down," Herbert said. "I just talked to him, tried to keep him alert and asked him about his family." Everyone on the Heavy Rescue 9 team is trained to do every job they encounter, according to Cincinnati fire Captain Mike Cayse. "I was very proud. I saw these guys doing what we had practiced many times before. 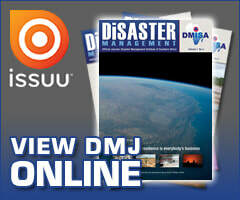 They put into play what we had done as a team many, many times," Cayse said. 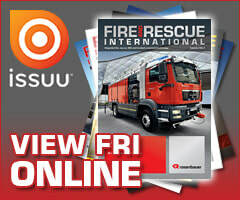 The injured man is still hospitalised; he was in stable condition as he left the scene.